Sole: Dual Density Rubber (DDR) soling system. 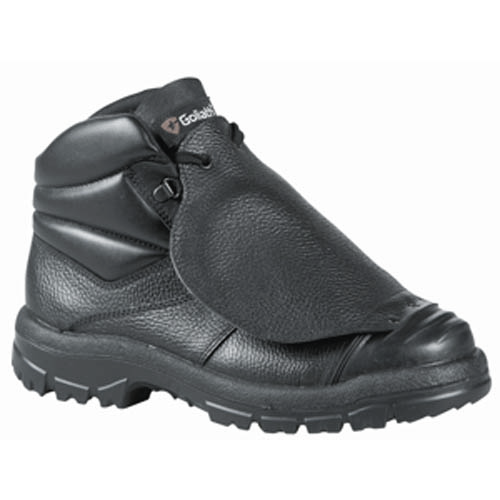 Flexible metatarsal protector using revolutionary d3o™ material. Heat resistant sole to 300 degrees C.